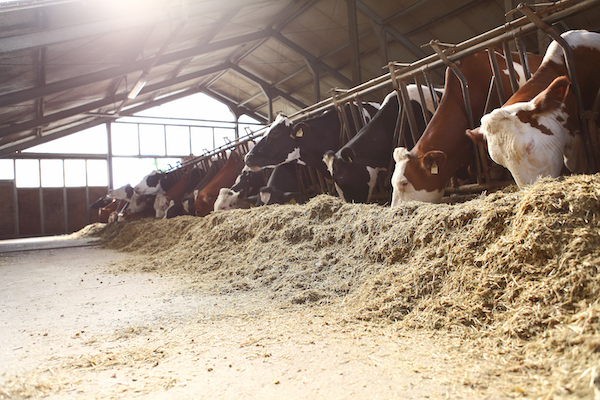 Advance your animals nutrition through our full line up of feed formulations. Your local dealer of leading pedigreed seed varieties. Connect with us for all of your export and import needs. 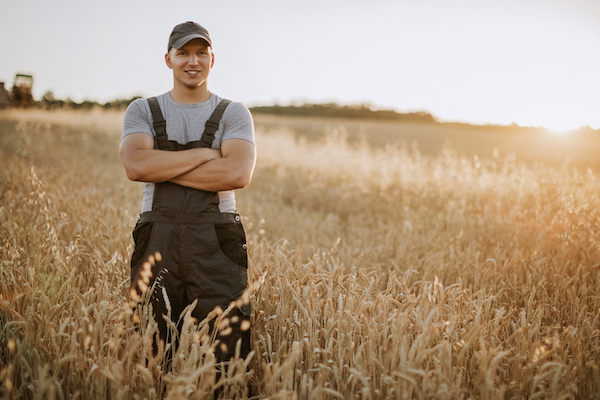 St. Paul Seed Processing is your trusted local partner for feed and seed sales, exports, and seed processing. 100% producer-owned, we’re an extension of you – our members and customers. We built the business to be local and responsive. A business that cares. A business that’s focused and centered around you. Advance animal nutrition through Masterfeeds’ research-based and innovative feed formulations. Increase yields, maximize inputs, and mitigate risk through leading seed genetics that fit your farm. Improve the quality of your grain with seed treatments and seed cleaning. Enter new markets and/or get connected with a secure supply of high-quality commodities.